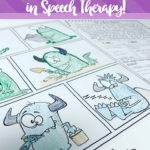 Want creative and functional ideas for speech therapy without the prep? 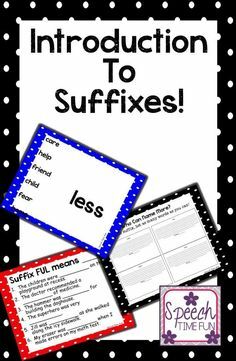 Check out these low prep ways to use file folders! 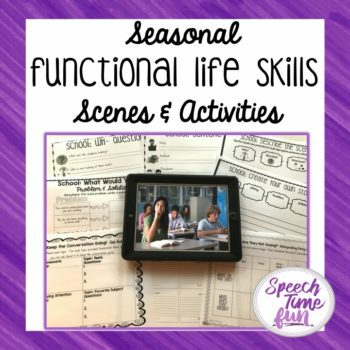 SLPs typically have file folders lying around. We use them for student files. We can also use them for therapy materials too! 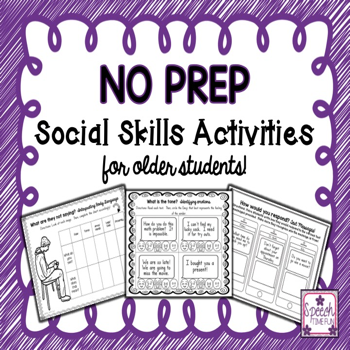 I know you are super busy so I will share 3 low prep ways to use them! What are barrier games? 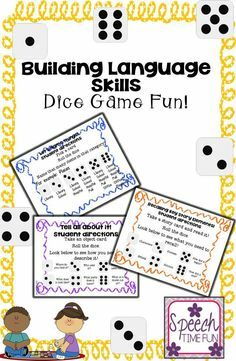 They are games that require students to provide clues to another so they can copy an image or action. The barrier is there to block the other student from seeing. 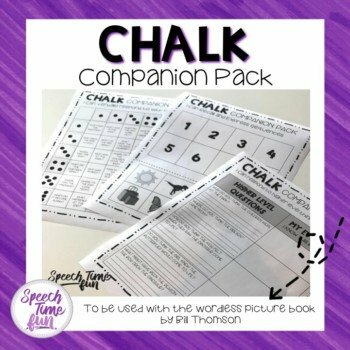 You can buy commercially available barrier games OR you can make one using the file folders you already have! How to play? 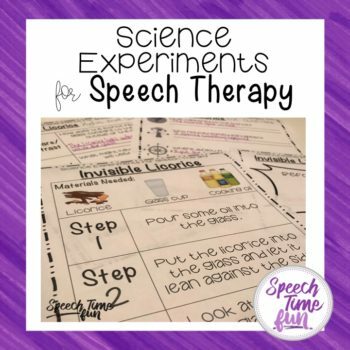 You can draw an image on one side of the file folder or instruct the student to do so. Then, they can provide their peers clues about the illustration so they can make the same one. 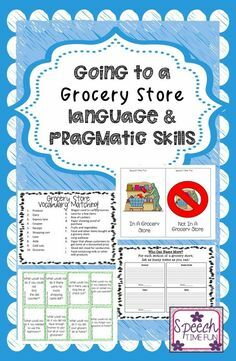 This requires listening, vocabulary, and expressive language skills. 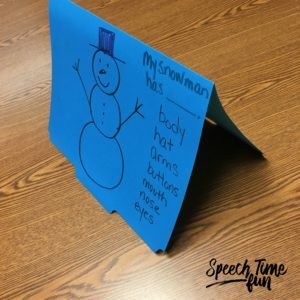 The other student can draw their version on the other side of the file folder or on a piece of paper beside it (if you want to reuse the file folder). You can also laminate the file folder so you can use it over and over again. 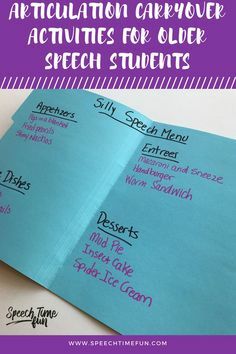 I like to provide my students with sentence strips and visuals to assist in their ability to give clues so I can reduce the verbal cues provided. 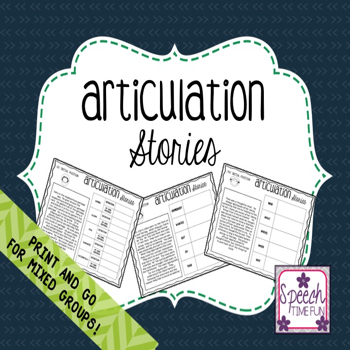 You can give your students choices on what to draw like various thematic or curriculum vocabulary or give them the freedom to draw anything! 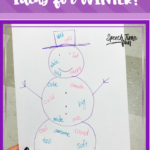 If you want to modify this idea further, you can outline a drawing (like a snowman), and let your students color and decorate it before giving their peers clues. 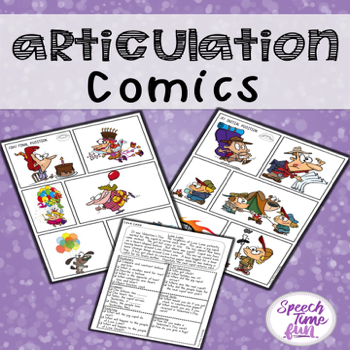 Reading comprehension activities can get boring. I like to change it up for my students. 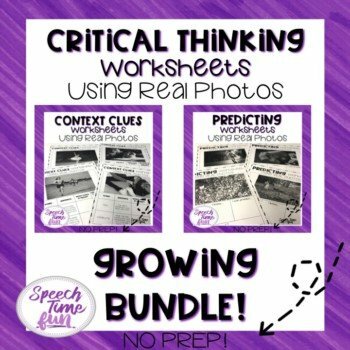 I also like to provide them with graphic organizers to help them recall significant details, summarize, and respond to higher level thinking questions. 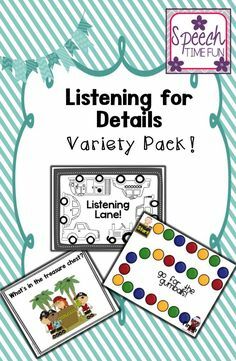 Lapbooks make a quick and easy way to combine a reading passage and a graphic organizer in a fun way. 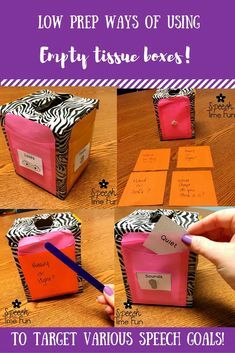 To make this: glue a reading passage in the middle, fold the two sides inward, and write the graphic organizer prompts on the front flaps. 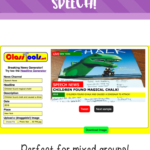 You can get free reading passages at NewsELA.com and Readworks.org. 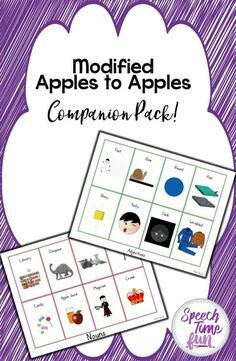 You can laminate the entire file folder and students can complete the graphic organizer with dry erase markers (and use them over and over). 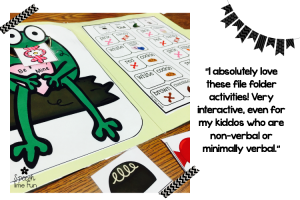 One of my favorite ways to use file folders is to make “feed the…” file folder activities. 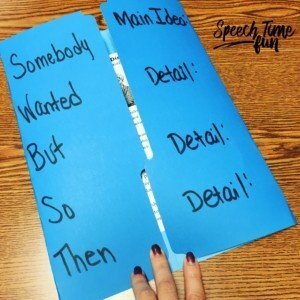 You can easily cut a hole for a mouth on the file folder and attach visual aids with directions for students to follow. File folders make it easy to store and use. It keeps all pieces together so you don’t lose anything. I don’t know what it is about feeding things but students are so motivated by it. It also elicits so much language! I like to give my students visual directions to follow so they can prompt themselves and be successful. 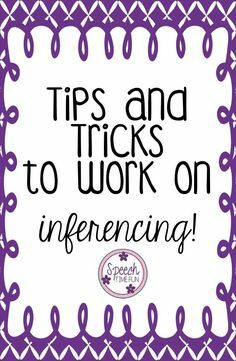 It also encourages complete sentences and use of basic vocabulary. 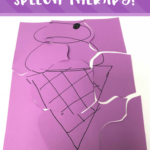 You can easily make one of these for yourself, but I have also made them for all seasons/holidays which you can check out by vising my TeachersPayTeachers store by clicking HERE. 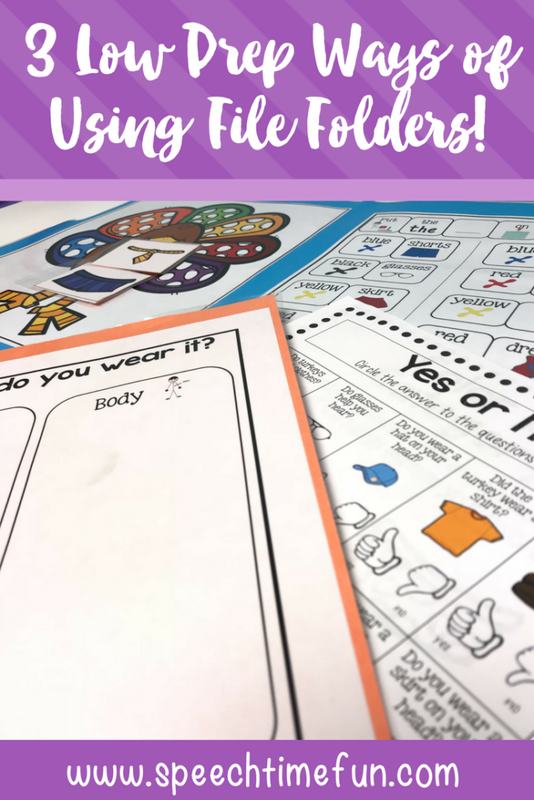 I used SmartySymbols to make my visual aids because I love using basic symbols to assist my students with reading and following directions. 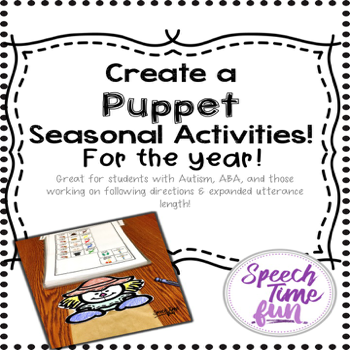 My students benefit from seeing activities like this month after month. They get to learn the routine and show even more progress. You can even try one out for free by clicking HERE! 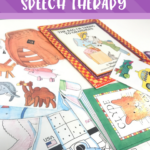 As you can see, file folders are fun tools for SLPs to use in speech therapy. 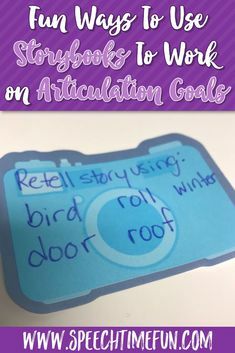 You can easily make activities to target a variety of goals for students of all levels/ages. 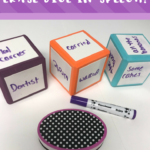 They make interactive and engaging activities your students will enjoy using. You will enjoy seeing their progress and the limited prep it requires!